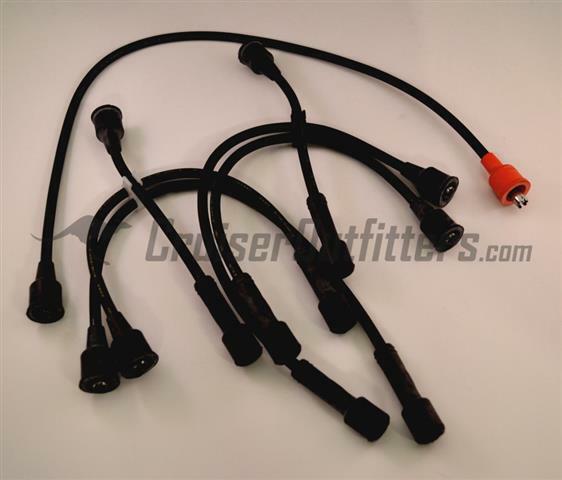 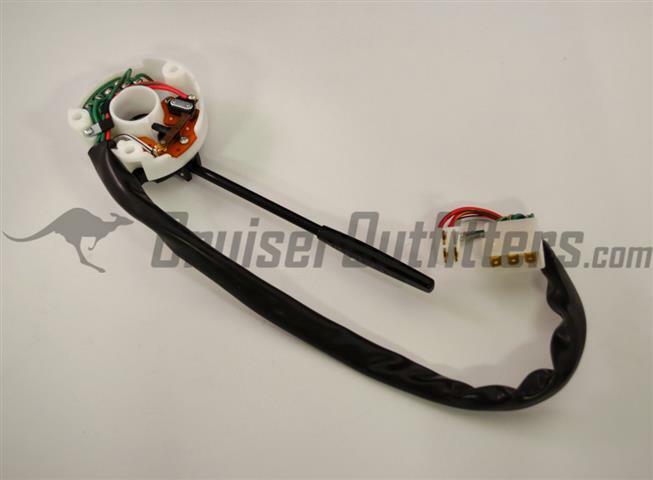 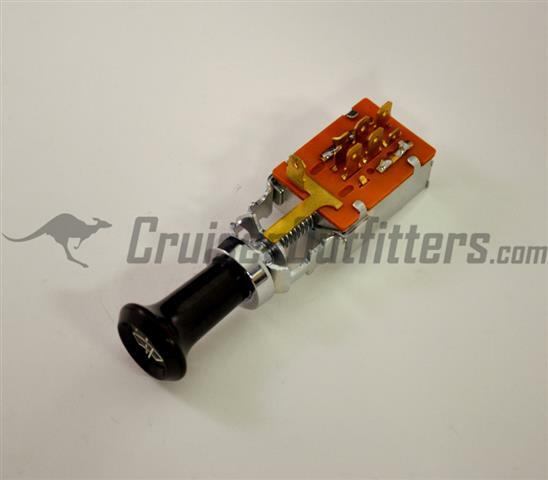 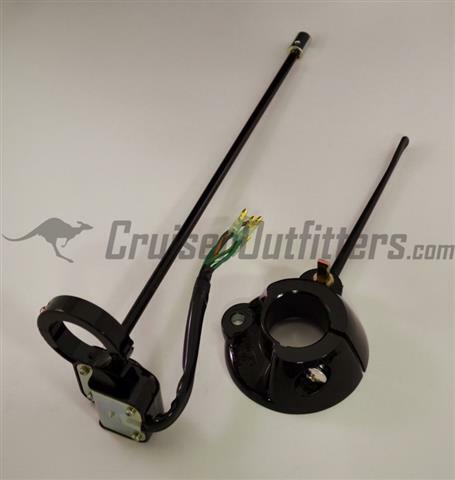 This Cruiser Outfitters exclusive kit includes an OEM interior exit switch, OEM switch mounting bezel, OEM switch connector and 4 wire leads (blue/white for switch operation and green/black for switch illumination), crimp connectors, heat shrink, handle mounting hardware and an OEM spring loaded pull handle matched to your interior color. 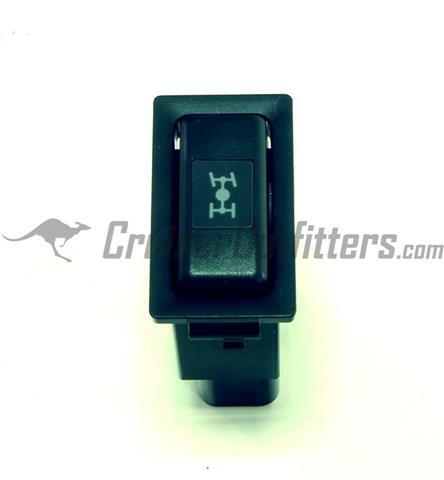 Please refer to the dealer or your door identification tag for trim color. 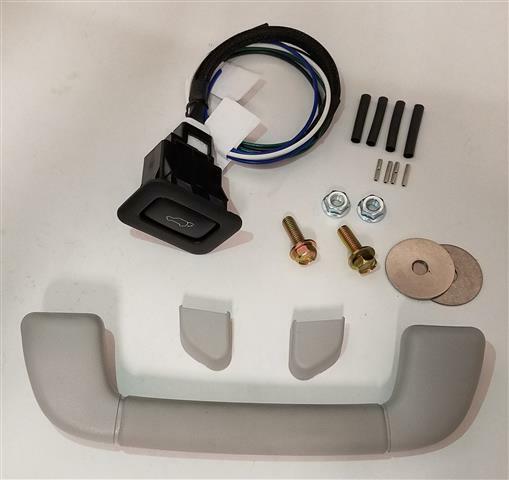 Kit includes cutout diagram for rear access panel and step by step instructions. 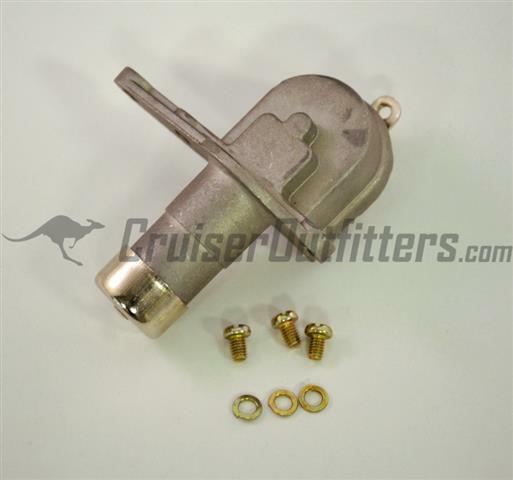 Fits 3/69-1/75 F Engine w/Federal Spec. 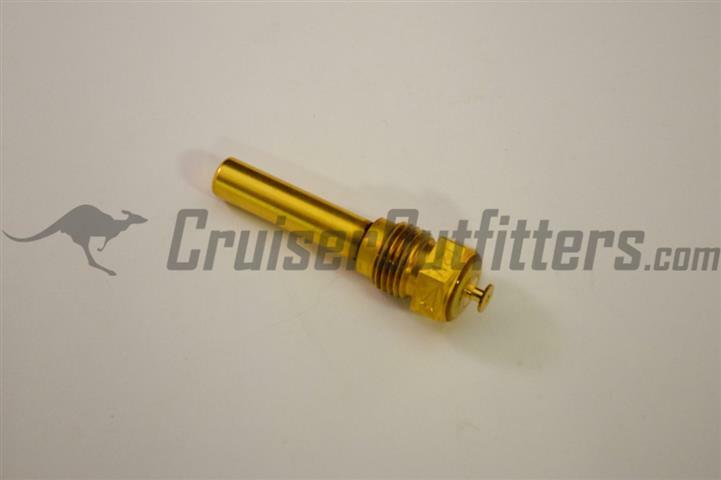 Fits 1/64-1/75 F Engine w/Federal Spec. 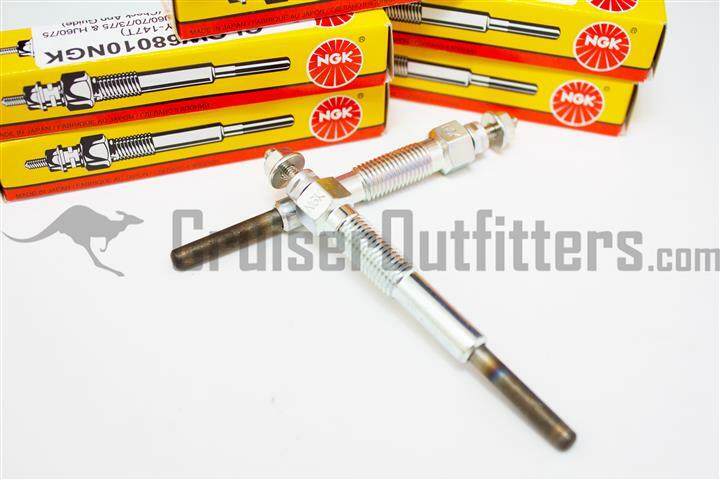 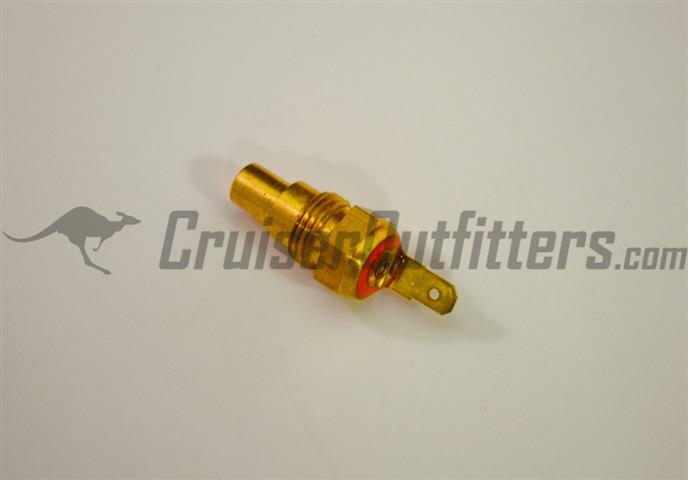 Fits 9/73-2/76 4x/5x F Engine w/CALI/CAN Spec. 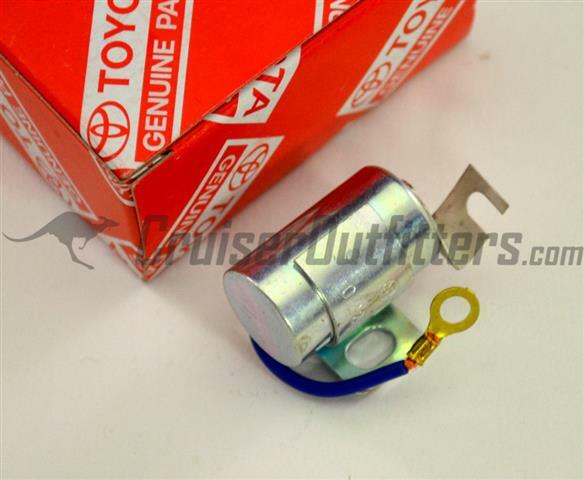 Fits 73-1978 4x/5x 2F Engine w/Federal Spec. 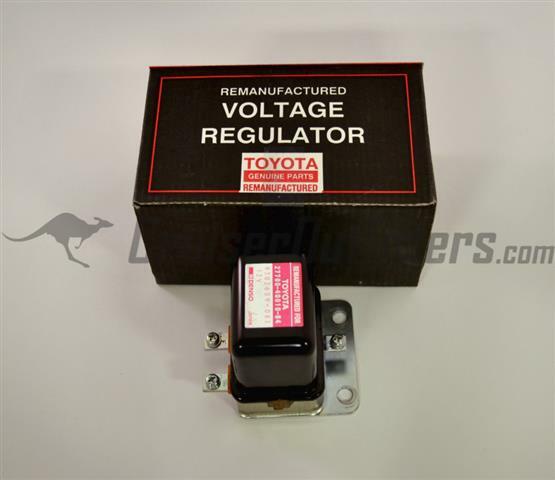 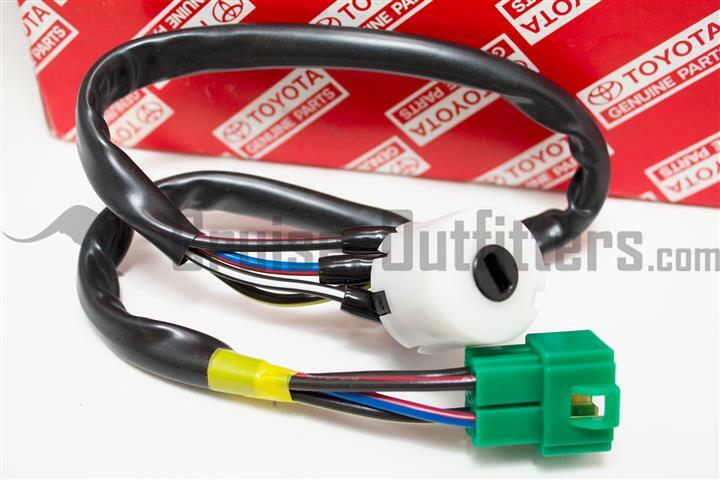 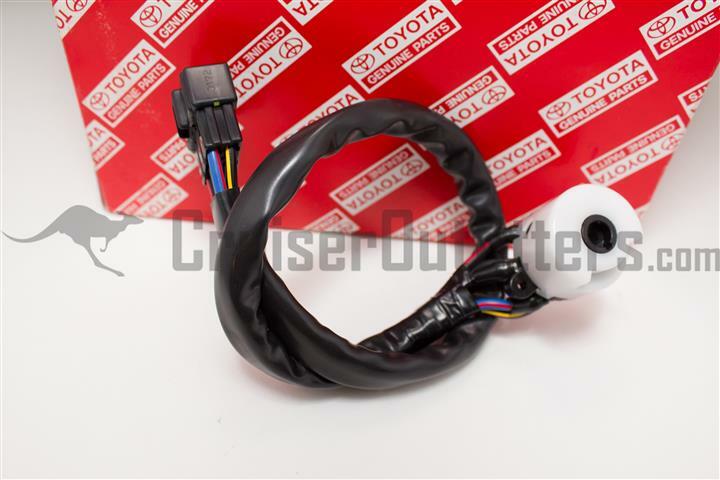 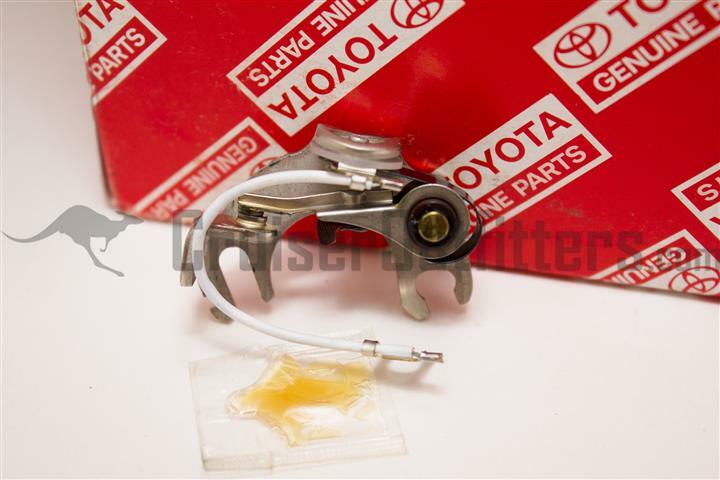 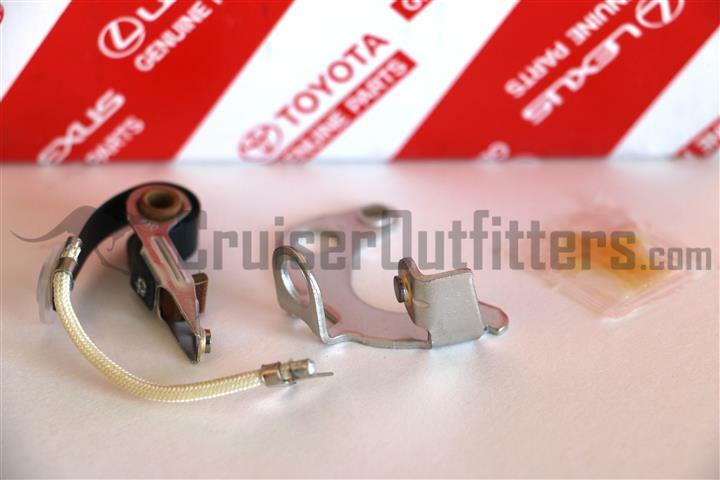 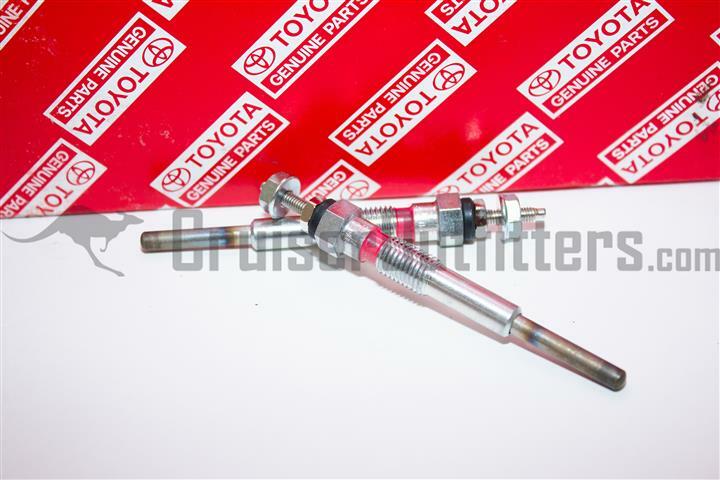 OEM Toyota Front and Rear Differential Lock Switch. 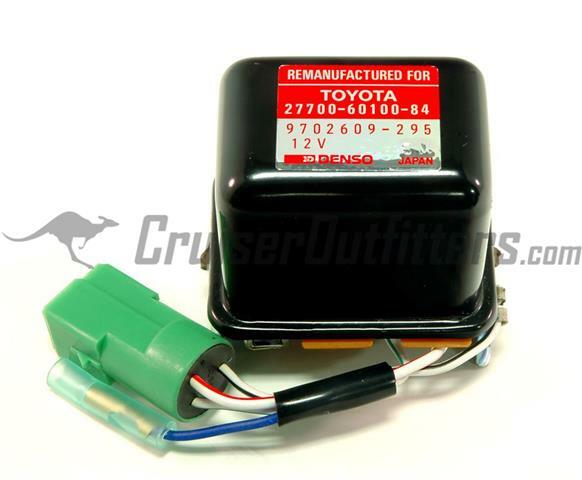 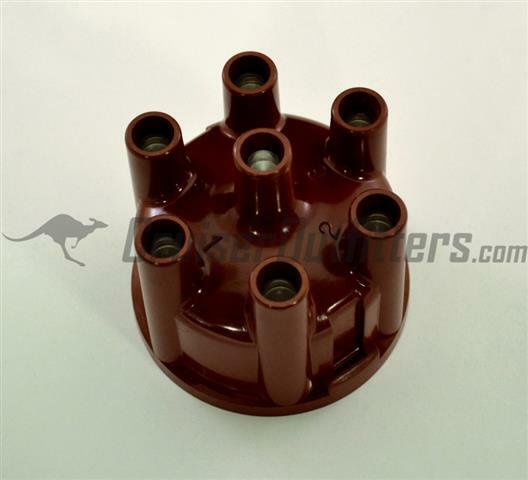 Popular replacement for aftermarket locker applications in other Toyota vehicles. 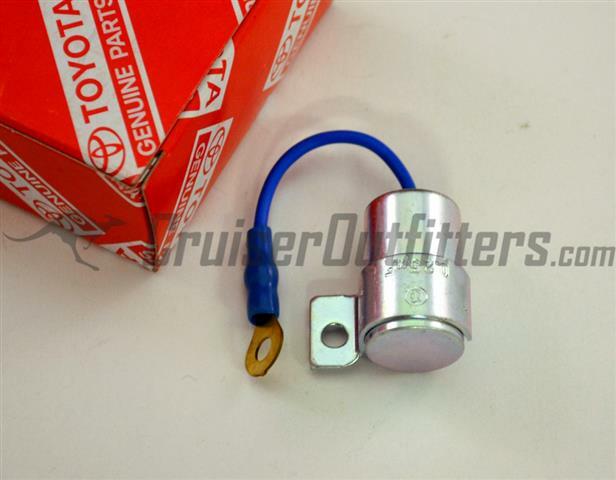 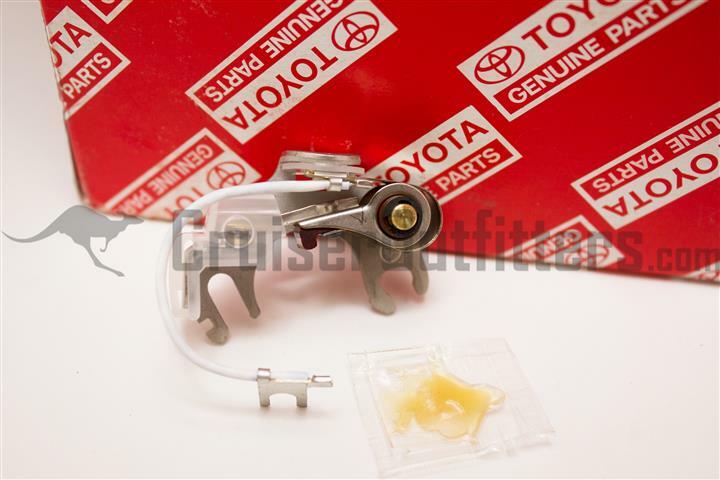 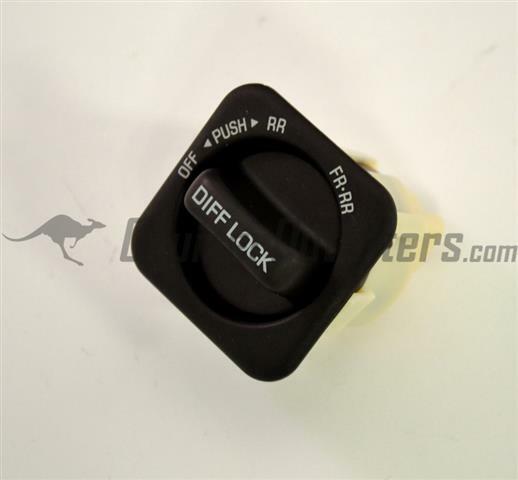 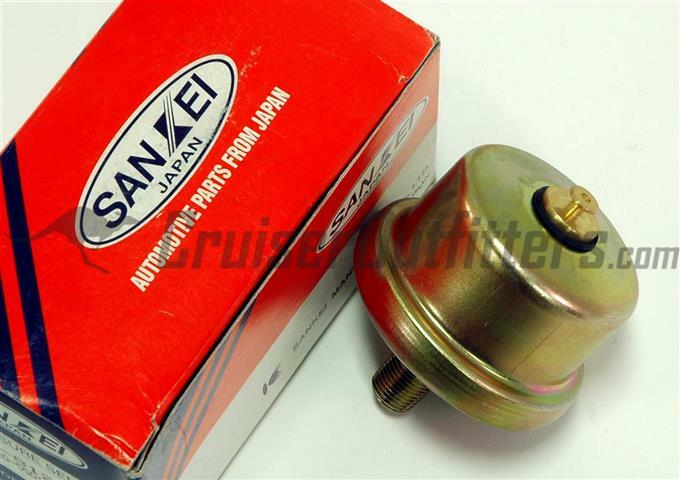 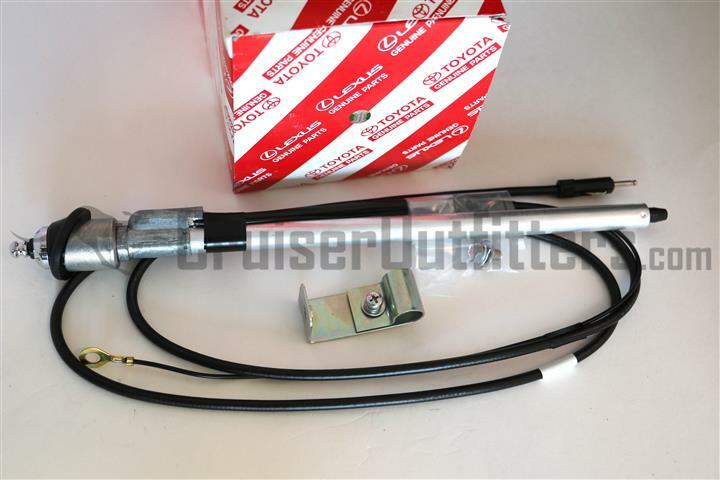 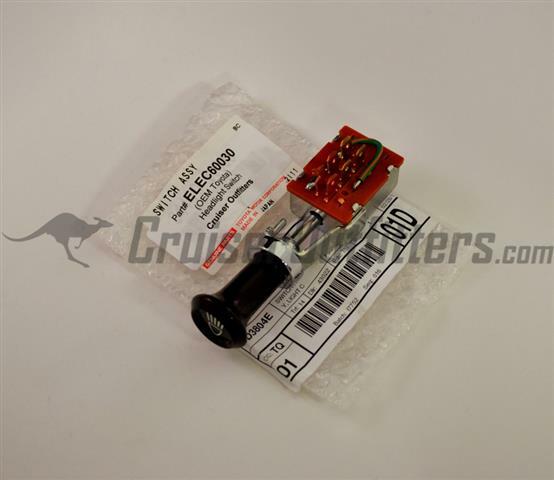 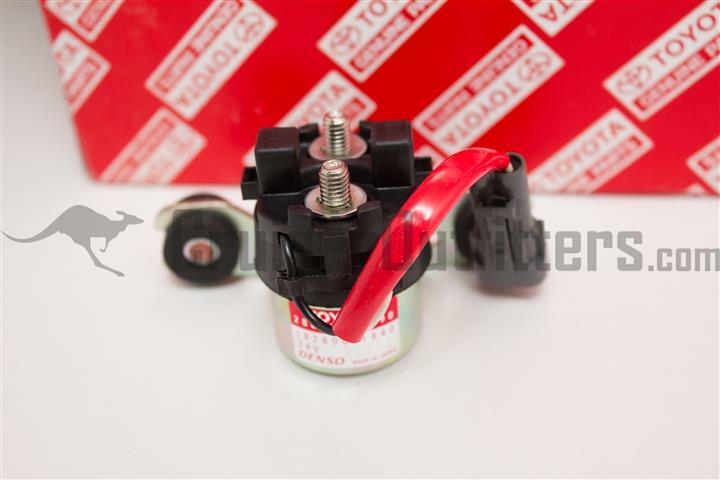 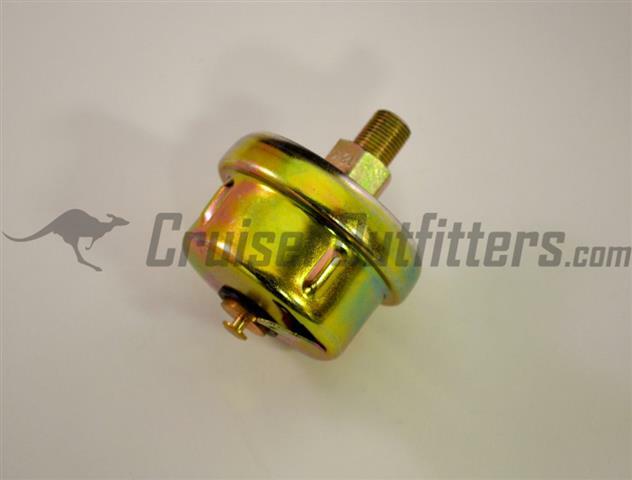 OEM Toyota Rear Differential Lock Switch. 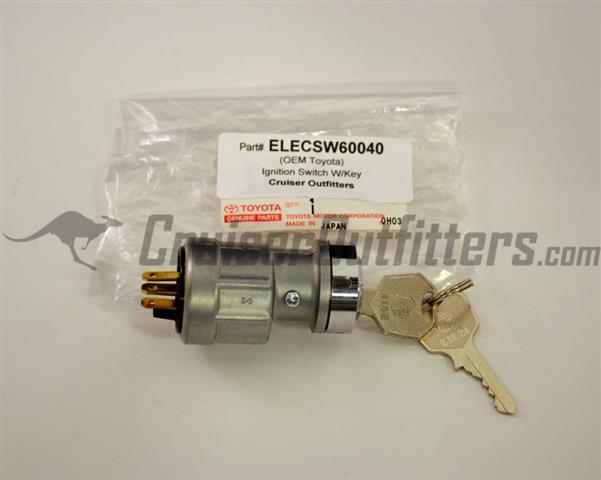 Popular replacement for aftermarket locker applications in other Toyota vehicles. 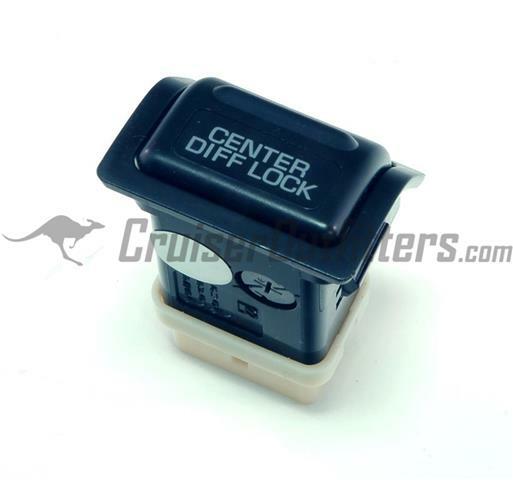 Replace that sticky or worn ignition switch. 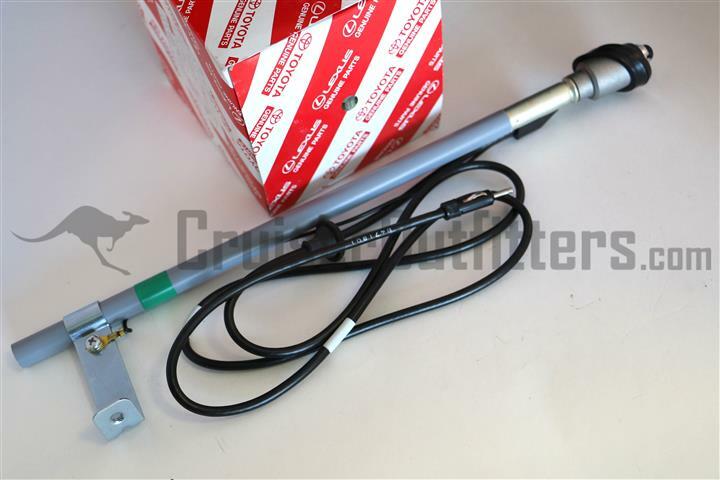 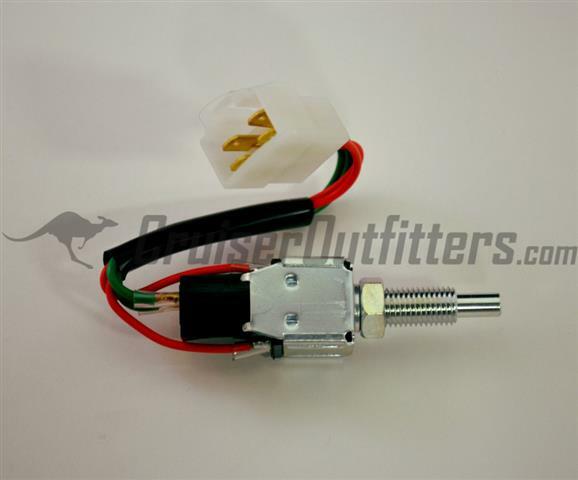 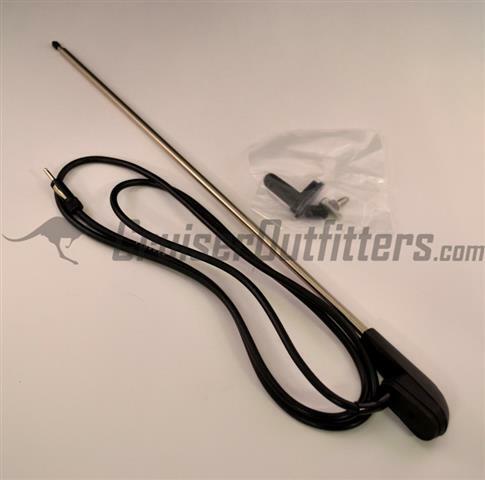 Water Temperature Sending Unit - $22.50 ea. 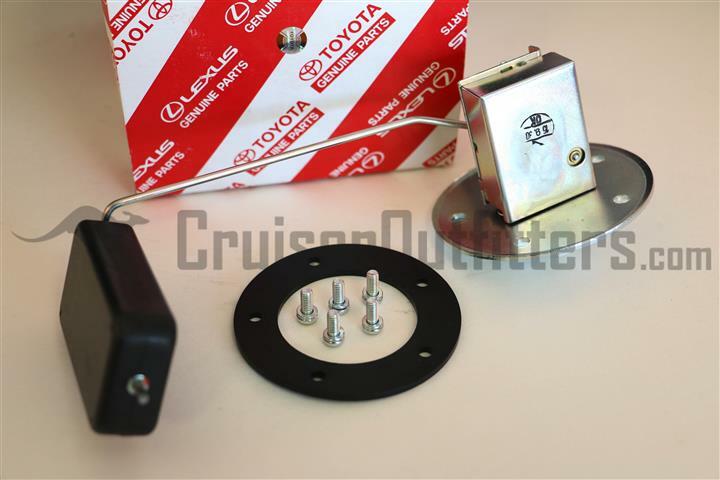 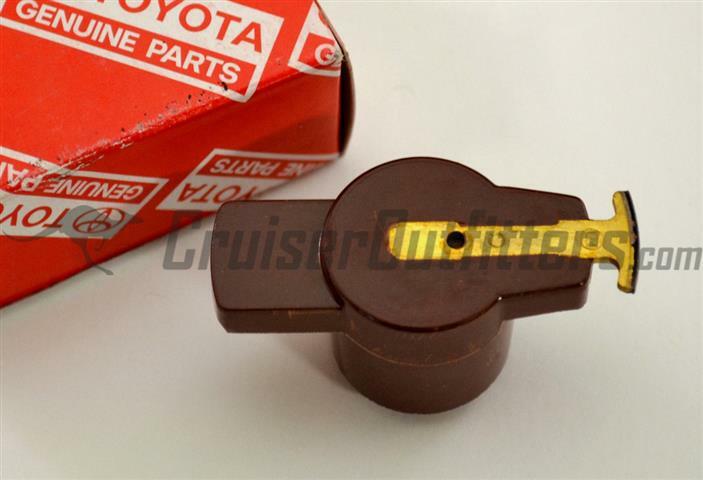 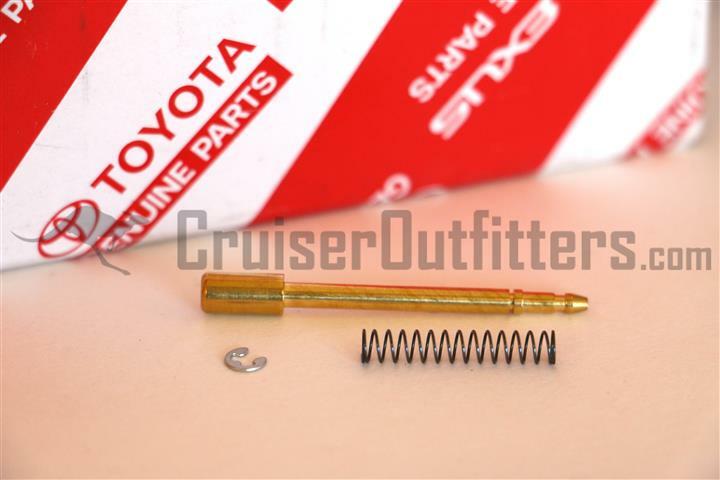 Part# EGE55011- Japanese - Fits 69'-1/83' FJ40/55/60 - $37.50 ea. 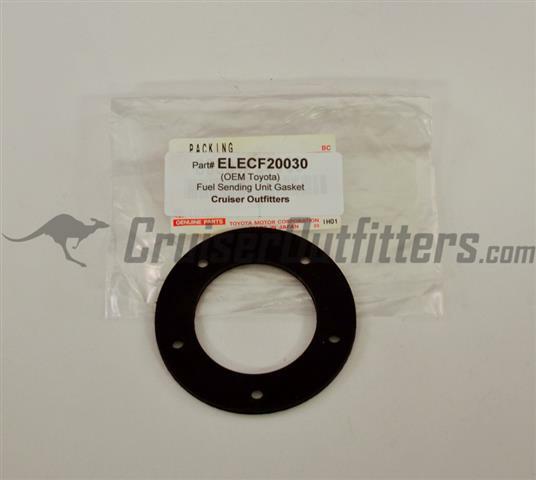 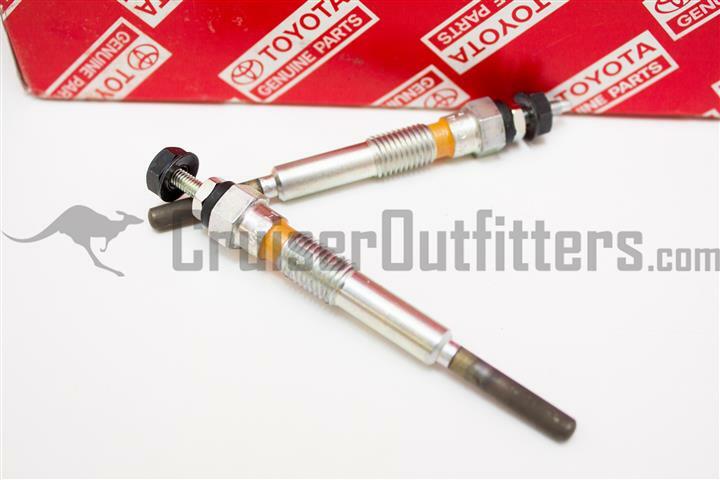 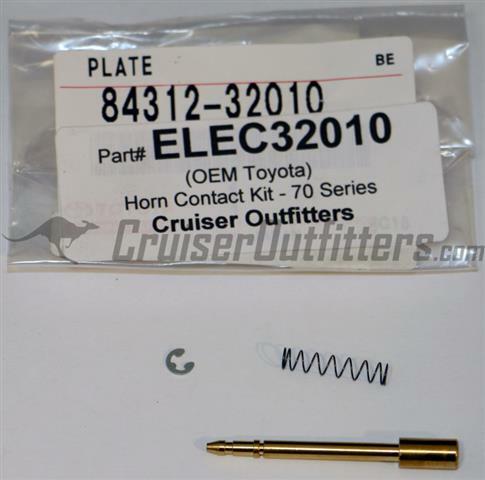 Part# EGE60010- Japanese - Fits 1/83'-1/90' FJ60/62 - $37.50 ea. 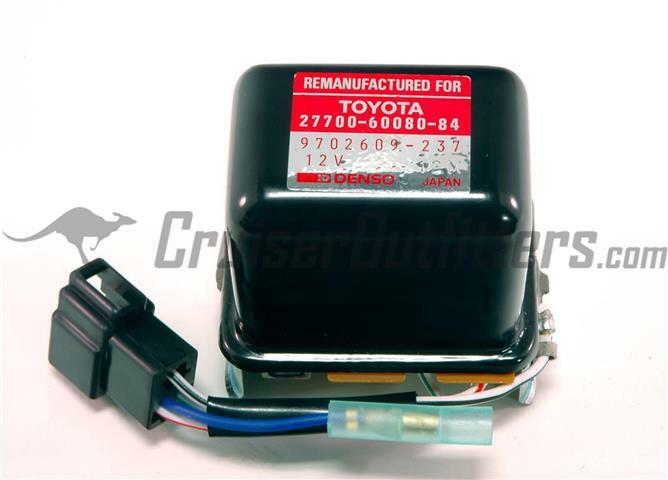 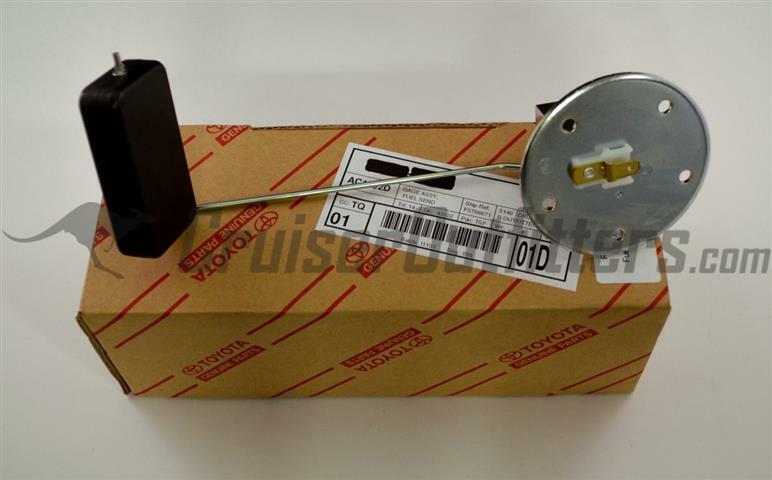 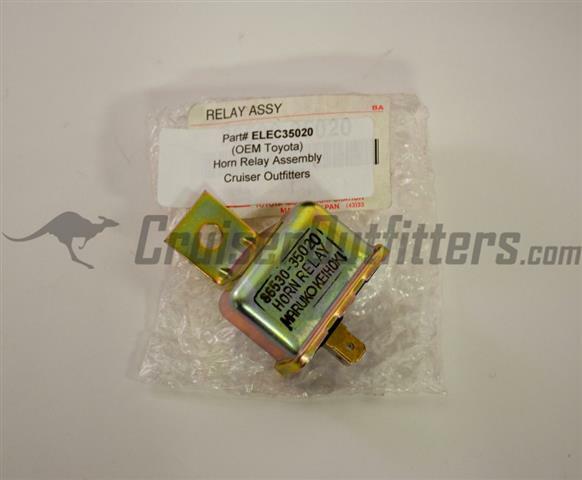 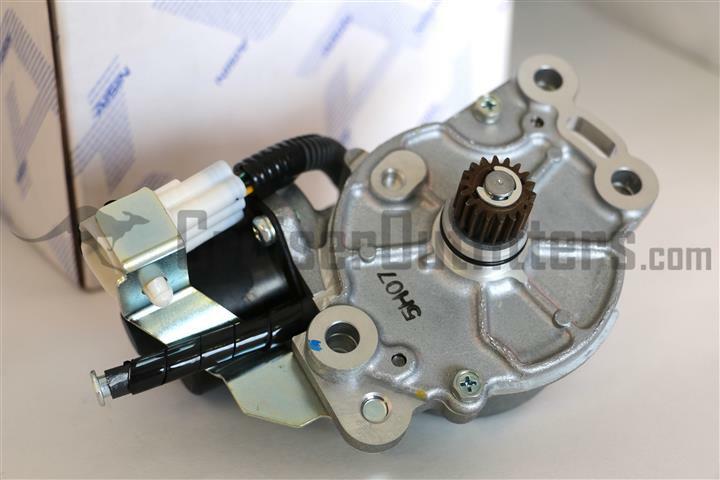 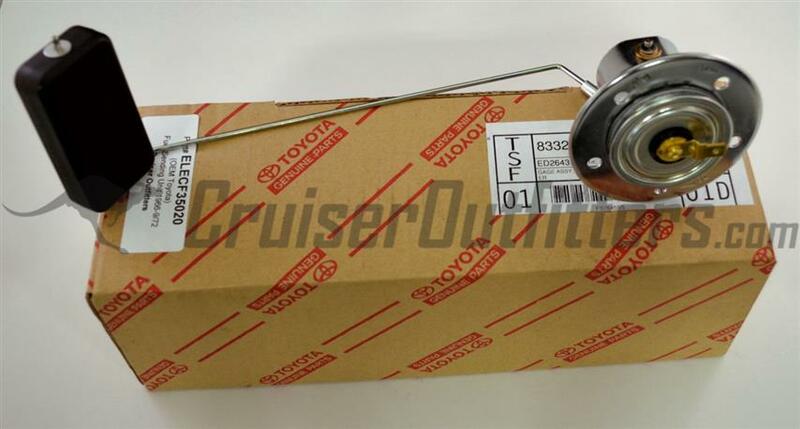 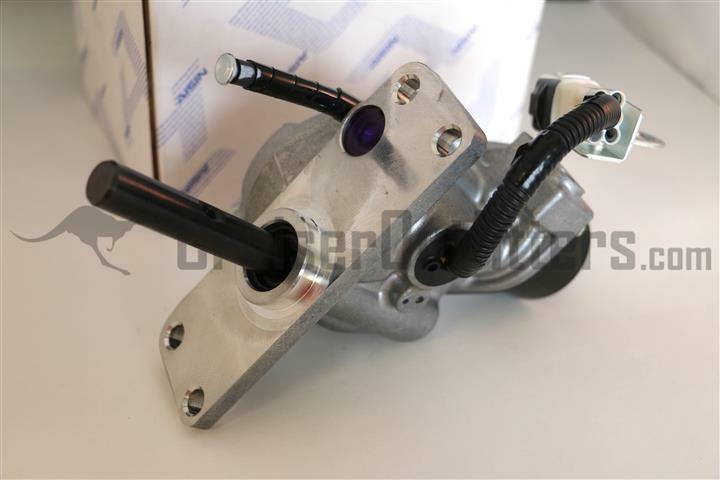 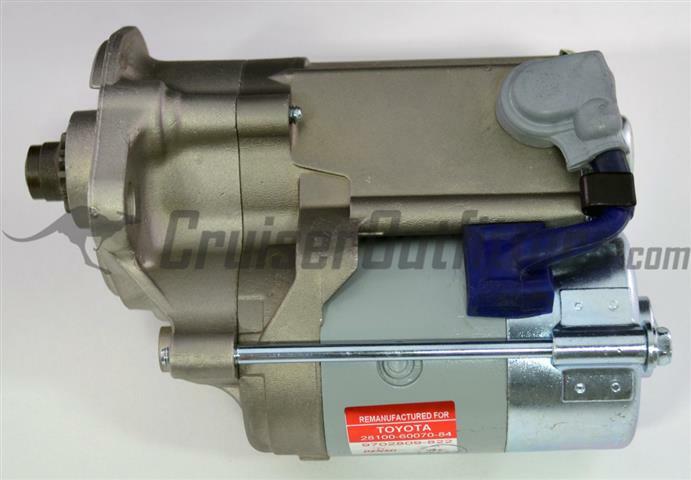 Part# EGE60020 - OEM Toyota - Fits 3B/13BT 24V - Call w/VIN - $74.50 ea. 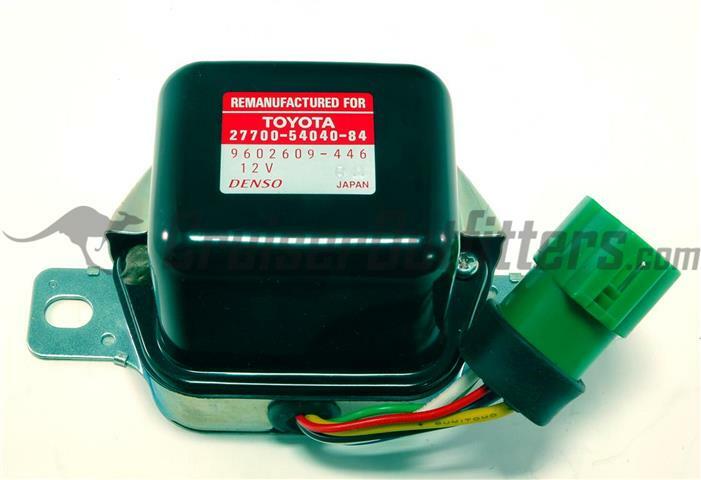 Part# EGE14030 - Japanese - (Fits 3/78-8/87 B/2B/3B/2H) - $37.50 ea. 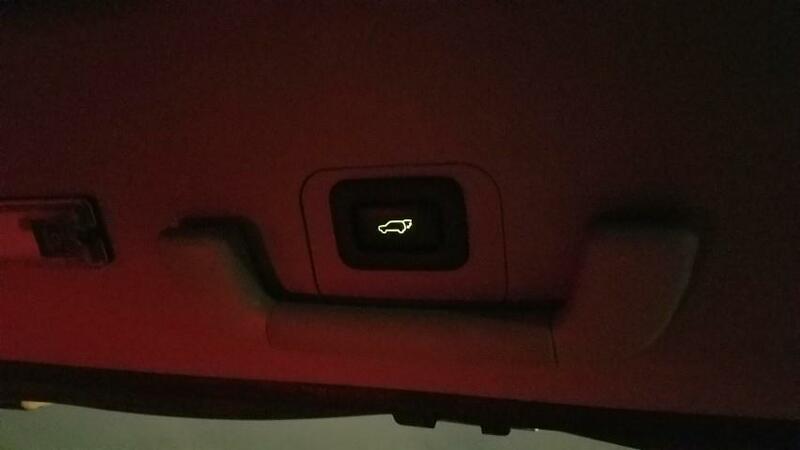 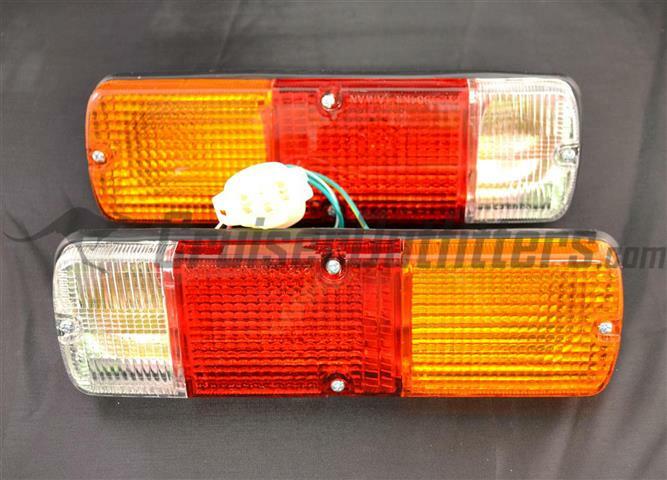 Looking for turn signals, park lights, tail lights, etc?